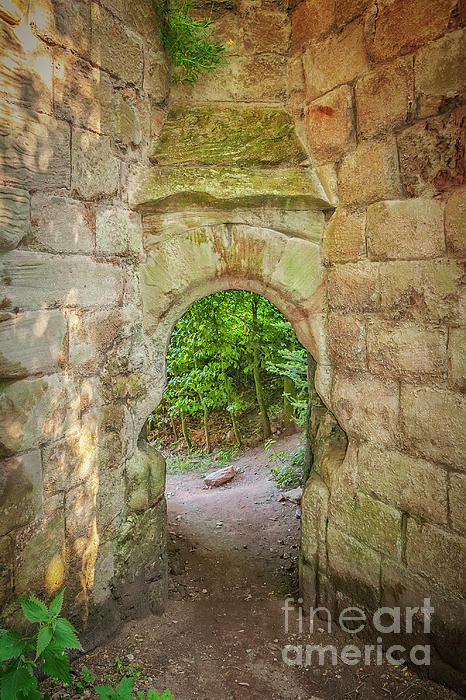 There are no comments for Rosslyn Castle Forest Entry. Click here to post the first comment. 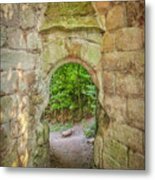 Heavily fortified castle ruins located on a dramatic promontory overlooking the River Esk.